Being charged with a crime can be one of the most terrifying and difficult experiences in one’s life. You cannot go through this experience without having the best representation that you can afford. Every stage of your case is critical and it is important that you protect yourself as early as possible. Whether you believe you may be under investigation or whether you have already gone to court, it is not too late to ask me to review your case with you. 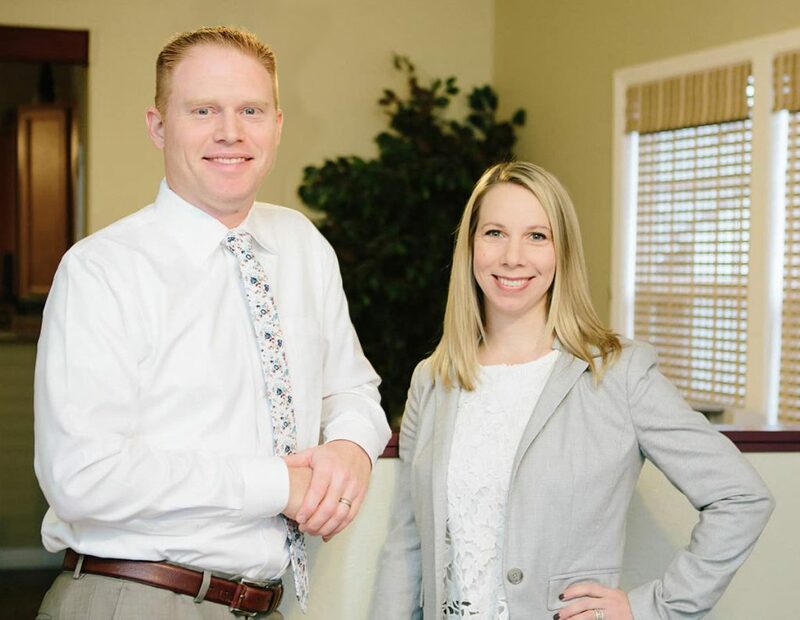 I will tell you about all of your options, the possible consequences that you could be facing, how I can help, and how much it will cost for me to help you. Below are areas of criminal defense that I specialize in. I focus my practice on several areas of litigation: criminal defense, DUII defense, domestic violence crimes, and driving crimes. 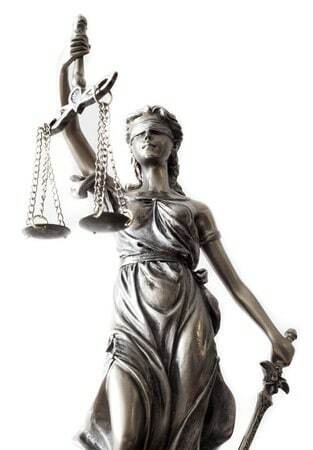 My expertise are in the areas of jury trials, motion practice, and negotiations. My trial experience and broad knowledge of evidentiary rules allow me to effectively work a case and litigate it to the best resolution for my clients. There are few things in one’s life that can be worse than being charged with a crime. Remember that the police and the District Attorney have nearly endless resources and they will use everything they can to bring charges against you. 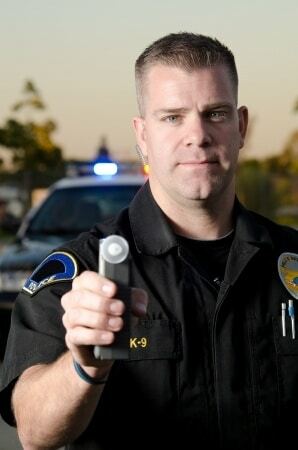 An effective DUI defense needs to begin immediately after your arrest. A skilled DUI defense is a complete process, not just an attorney standing next to you in court. If you were recently arrested for a DUI you should contact me immediately. Insurance companies only care about maximizing profits and they do this by attempting to minimize your harm and losses. If you or a family member has been injured then you will need an attorney to assist you in navigating the process. You have rights as a victim and you have the right to an attorney to help you assert those rights. A crime victim in Oregon has a constitutional right to be heard by the Judge. Restraining orders are designed to help an individual that has been abused and is in danger of further abuse. They can be a great tool for protecting someone, especially women. A stalking order can be granted by a Judge if the Judge finds that: Either a person has been subjected to unwanted contact or has a apprehension regarding their safety.